This year’s Jazz in Martinborough festival will be held from Thursday 29 August to Sunday 1 September 2019. Watch this space for news on the line-up! 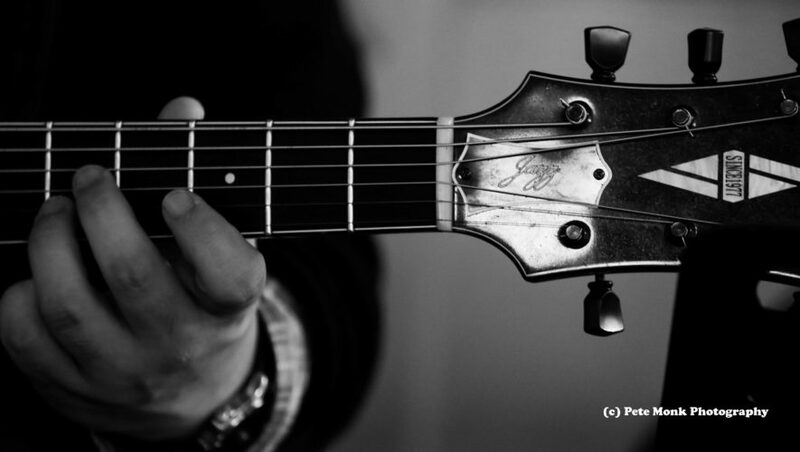 Check out our Anthology to find out more about any Jazz in Martinborough event. Here you will find a complete list of every artist who we have had the pleasure to work with, plus links to photos, videos and reviews. If you don’t know what to expect at our annual jazz festival, start here! 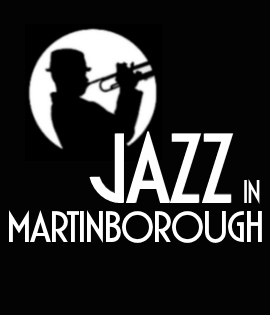 If you have some of your own memories to share of a JIM event, please contact us at jazzinmartinborough@gmail.com so we can add them to the Anthology.